We can help you find quick and effective relief from your tax problems. The initial consultation is absolutely free. The Tax Resolution Institute takes pride in being one of the top tax resolution firms nationwide. Unlike some, we practice in a responsible manner, ensuring our clients are pleased with the results. Because we practice responsibly, we want to make sure that the majority taxpayers if not everyone has a clear understanding of how the process should occur. In addition to practicing in this area, we are the authors of The Ultimate Guide to Tax Resolution textbook. Professionals refer to us as “the company that wrote the textbook (literally) on tax resolution”. We are able to do so by leveraging the taxpayer’s unfortunate situation, including the use of their inability to pay as a negotiating tactic. If the IRS issues a determination and you disagree with the findings, there are several options at your disposal to file an appeal. If the IRS has frozen your funds, you have up to 21 days to act before the they are remitted to the IRS. The IRS calculates your payment amount based on your ability to pay. If this calculation indicates you spend the same or more than you take home, the IRS allows you to pay nothing; in essence, a $0 installment agreement. The IRS recently relaxed the rules under which an injured spouse can claim relief. Under the new rules, the IRS is now able to weigh various factors including marital status, hardship status and knowledge associated with the return/s in question in making their determination. If you owe the IRS or State more than you can afford to pay, you are allowed to make payments over a given period of time. An Offer in Compromise (OIC) is an agreement between a taxpayer and the IRS that resolves the taxpayer’s debt for less than they owe. Typically interest will not be waived. On the other hand penalties may be waived if (1) you can show cause or (2) you are a 1st-time offender. In addition to holding a company liable for unpaid payroll taxes, the IRS also holds any person or persons they determine to have “willfully” chosen to not remit the payroll withholding amounts when due. Representing yourself in an audit makes as much sense as a doctor performing an operation on themselves; and, sometimes the complexity of an audit goes beyond the scope of work your tax preparer is able to handle. Most taxpayers don’t realize that income taxes may be discharged in a bankruptcy. 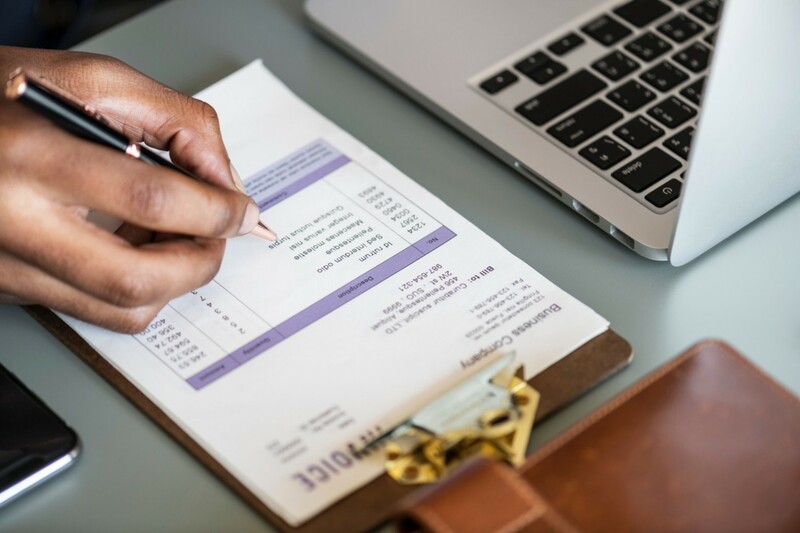 Treatment of tax liability is one of the most complicated aspects of consumer bankruptcy law and many professionals including bankruptcy attorneys do not always understand the rules in their entirety. If you owe taxes to the IRS or State it is common that they will file a tax lien to protect their interest. In addition to resolving tax matters, the Tax Resolution institute has over 25 years experience providing tax and accounting services. Each one of our locations is backed by a team of traditional tax and accounting professionals. The IRS and State have determined that any person or persons that “willfully” chooses to not pay payroll tax liability is a “responsible person”. What this means is that a responsible person is personally liable for the Trust Fund portion of payroll taxes withheld from employees’ pay. One of the easiest ways to “wake up” a taxpayer is to garnish their wages. If you have been threatened with a wage garnishment or already have one in place, you need to act now. At the Tax Resolution Institute, all cases are managed by tax attorneys and CPA’s. We understand the importance of having the right person at the wheel. WIth 30 plus years experience, you know you will be in good hands. Rest assured knowing we will answer your questions and design a custom tailored plan to resolve your unique to your tax situation. You have come to the right place if we can hep and if not, we will not take your case. SST CPAs Inc has been providing quality, personalized financial guidance to local individuals and businesses for over 25 years. The world’s largest member association representing the accounting profession sets ethical standards, auditing standards and develops the CPA Exam. We have been qualified by the IRS to train CPA’s, EA’s, and Attorneys how to practice Tax Resolution.